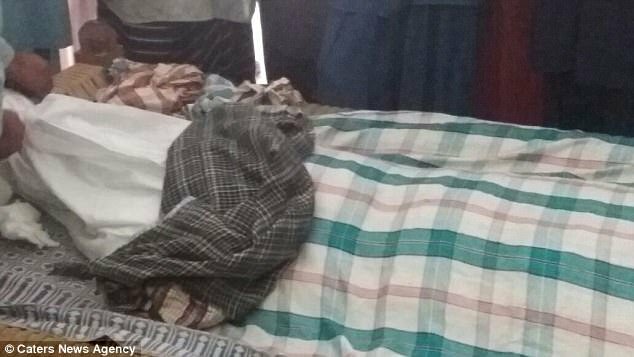 A 21 year old wife who was forced into an arranged marriage has been arrested after allegedly killing 15 of her in-laws in a bid to poison the man she had been ordered to marry in Pakistan. 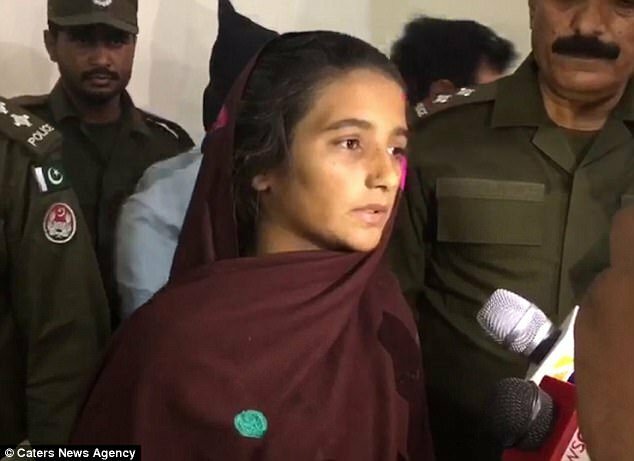 The suspect Aasia Bibi, 21 had two months into the marriage fled to her parents’ house, but was forcibly taken back to her husband. According to DailyMail, Bibi was provided with poisonous substance by her alleged lover, Shahid Lashari, to murder her husband. But the husband missed death after which Aasia’s mother-in-law unwittingly used the tainted liquid to make Lassi – a popular traditional yogurt-based drink in the Indian Subcontinent. This yogurt was served to 27 of Amjad’s family members who, after consumption, started to show symptoms of poisoning. A total of 15 people died while 12 others are reportedly still in critical condition.